With valentines looming, I've been super soppy lately. 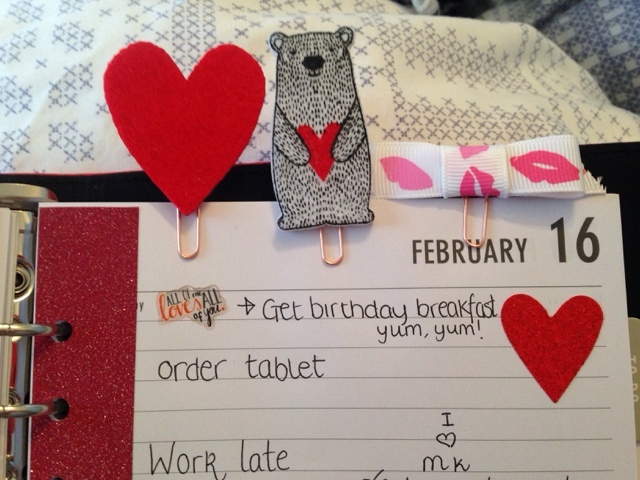 As if it wasn't enough to get a valentines planner, I picked up some bits and pieces from Paperchase to do some paperclips too. 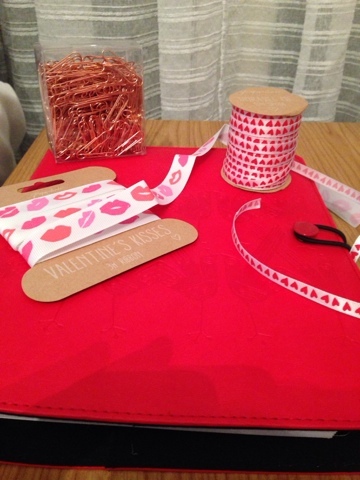 If you fancy making these yourself you'll need some ribbon, rose gold paperclips, gift toppers and craft glue. I love these little stubby ribbons, they're so easy to make too, you just loop the ribbon over the top of the clip. 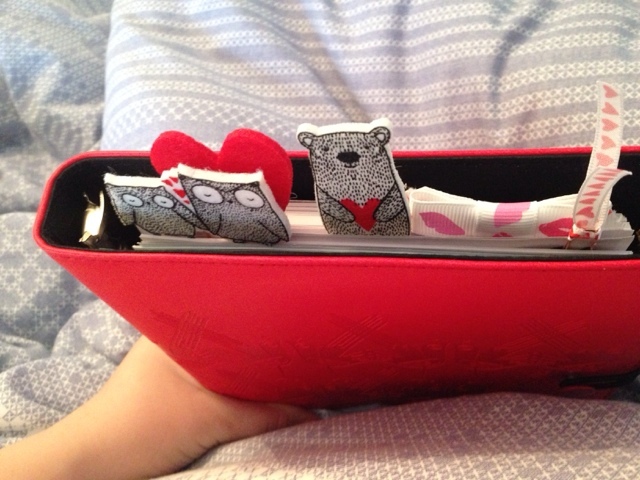 A little bit of craft glue and some card toppers results in these cute clips. The bow was a bit trickier though: I needed two pieces of ribbon and some craft glue for that. I love the finished look, the clips were such a quick easy make. Think I'll have to pretend it's valentines for a little longer. 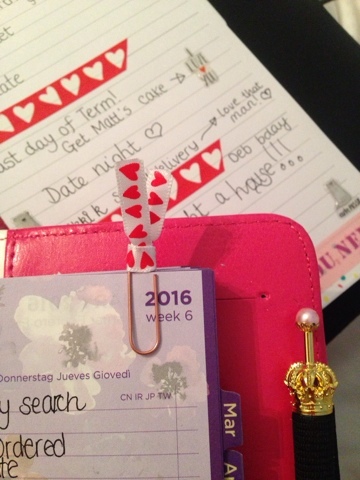 Unless you store your planner in your handbag vertically, those would either break or pop off. Thanks for the tip, I'll keep an eye on that! Touch wood I've never had any problems yet.